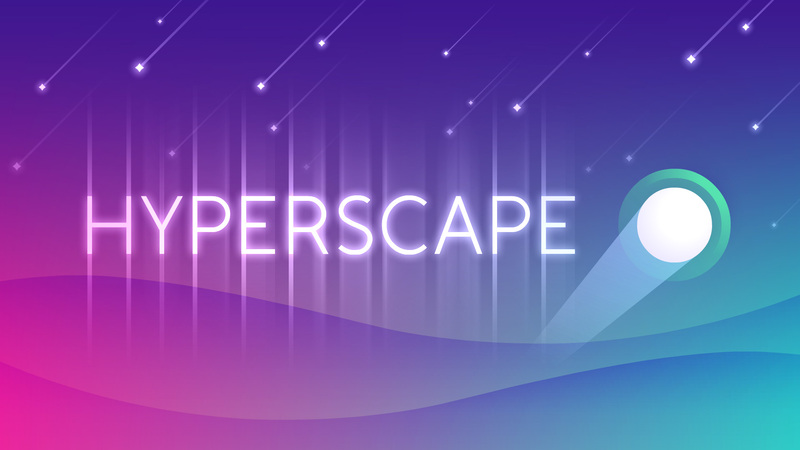 One tap games are popular because they appeal to casual gamers, so it is no surprise companies like Neave Interactive churn out titles like Hyperscape. This is an arcade, one tap game that anyone can pick up, and the mechanics are suitable for casual, short burst plays or for going on and on. You control a small white sphere that is traversing hyperspace. Depending on your perspective the game is either on a top down view or you keep going up. Either way the objective is the same, go as far you can without hitting the spikes or going near the bombs. The sphere moves automatically so the only thing you have to do is tap the screen to make it jump. If there are spikes or bombs in the way, tap to jump. If you see diamonds up ahead, collect them. There are also shields that can protect you from the bombs that are all around. The early stages allow you to get a grip of how the game works, and it is a good thing as Hyperspace becomes more challenging in the latter stages. Again you can pick up shields and get protection, plus you can use the speed boost to go hyperspeed. The levels in Hyperscape are randomly generated so every time you play the game they differ. The game quality is matched by the soundtrack as it is futuristic yet retro, just like what you would expect from an arcade game. Bottom line, Hyperspace is a good game.